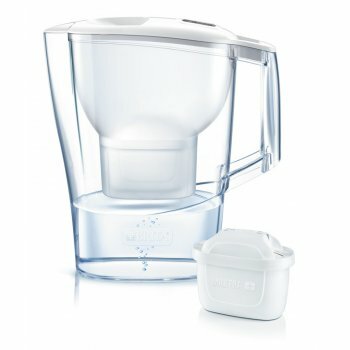 Over 40 years, Brita UK has expanded from a small one man business, to a internationally operating company, and can now be considered the market leaders in household water filtration. On average, an adult should drink around two litres of water a day to keep hydrated and to maintain good concentration and healthy skin. 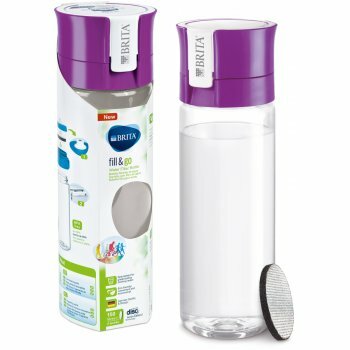 As water is so important for health and wellbeing, Brita prides itself on assisting the nation in becoming more health concious. 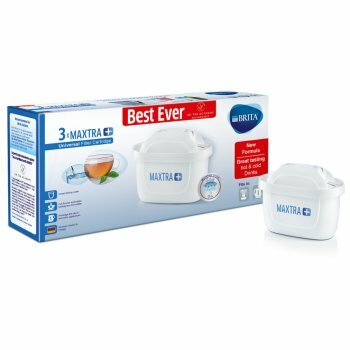 Recycling is also a priority for Brita. 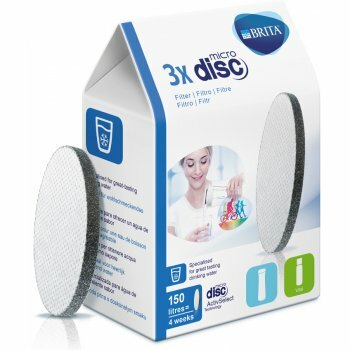 The company has been recycling since 1992; every Brita cartridge is recyclable, and efforts are made throughout their manufacturing processes to ensure that eco-friendly practices are kept in mind.